How can I hold my students accountable? 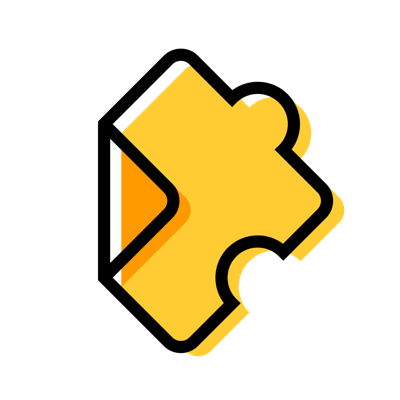 Edpuzzle has several features that empower teachers to hold their students accountable and make sure that they watch their assignments and understand the content. Edpuzzle’s "Prevent Skipping" feature is a great tool to make sure your students watch the whole video you've assigned them. To use this feature, check the “Prevent Skipping” slider as you assign the video. Now, when your student needs to finish watching a video later, they can go back to where they last left off but no further. 1. Clicking on "My Classes." 2. Selecting the class you want to track. 3. Clicking on the video assignment you want to track. The student dashboard has two sections: "Students" and "Questions." In the "Students" section, you have an overview of how much every student has watched of the video, when they were last seen and when they turned in the assignment. Clicking on a student will provide individual data. If you have multiple-choice questions in your video, you'll also have a questions overview, where you can see how many students answered correctly. Click on a question to see the percentage of students who got the right or wrong answer. When your students start playing the video on Edpuzzle and switch tabs in their browser, the video will automatically pause until they go back to the Edpuzzle tab. This way, students must watch the video in order to complete the assignment and are not able to do other activities in their browser while the video is running.